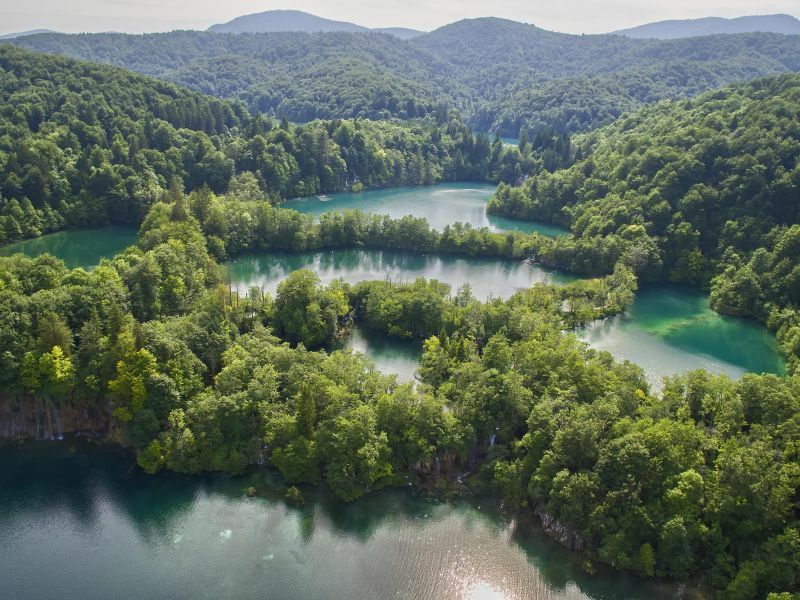 Private hiking day tour to Plitvice lakes national park from Zagreb. A great addition to Zagreb visit, outdoor activity as the local people traditionally do it! From a crowded city in two hours, you will be in green and potentially frozen lakes and waterfalls to enjoy your relaxation in the nature. The trail takes you to the big waterfall, and further by the lakes. More hiking continues with astonishing views on the lakes and we hike back to the starting point. On our way back, optionaly we can stop in small Rastoke village for a meal. Transfer to Zagreb and goodbye. At 8:00 your guide will pick you up at your accommodation. 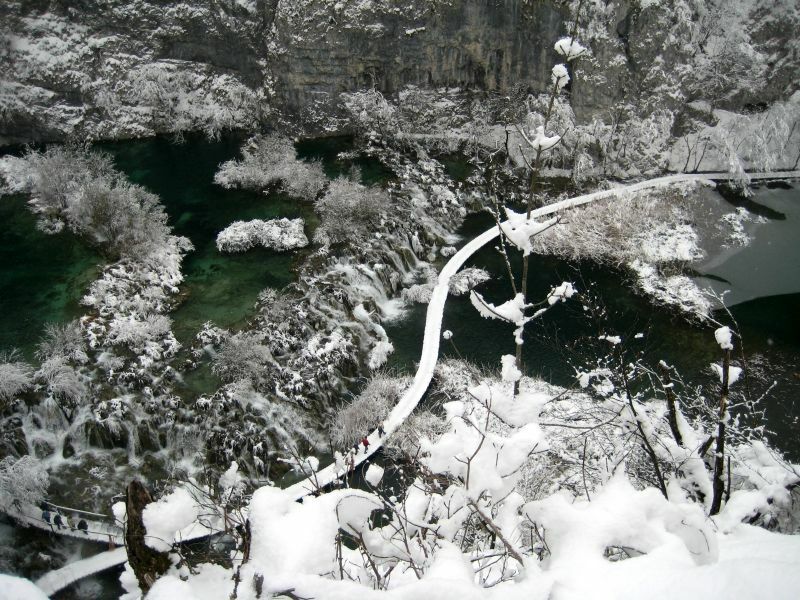 After 2h transfer you will enter most beautiful green and fresh National Park Plitvice Lakes. Summer visit is green and fresh, during winter hikes all is covered in ice and snow, if you choose spring visit, all is in flowers and in fall, red yellow and brown colours dominate the scenery. 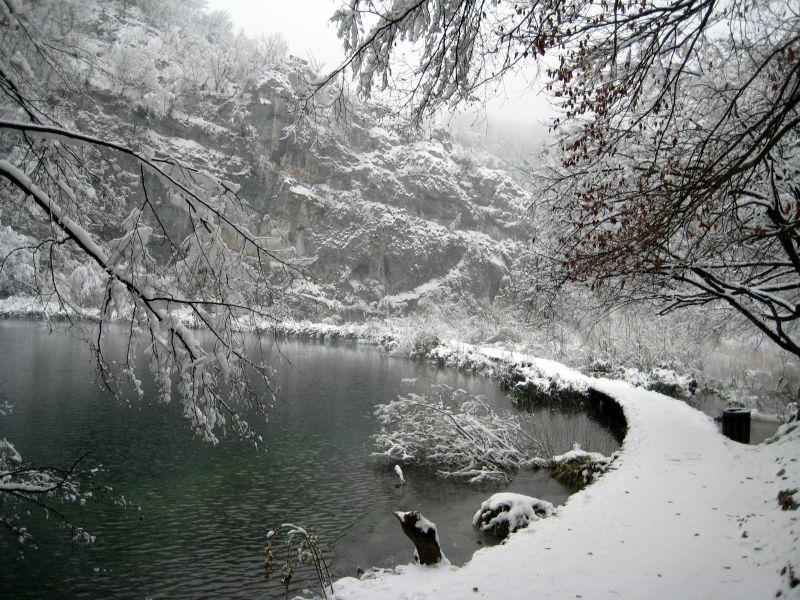 A walk on Plitvice lakes takes you to the magnificent waterfall, proceeding by the lake and to the small boat. Additional walk goes to the upper lakes, and a small train takes you back to starting point. Your guide can show you a bit off-the-beaten path trail to go back. Return to parking place and transfer to Zagreb with optional stop at Rastoke village for a meal. 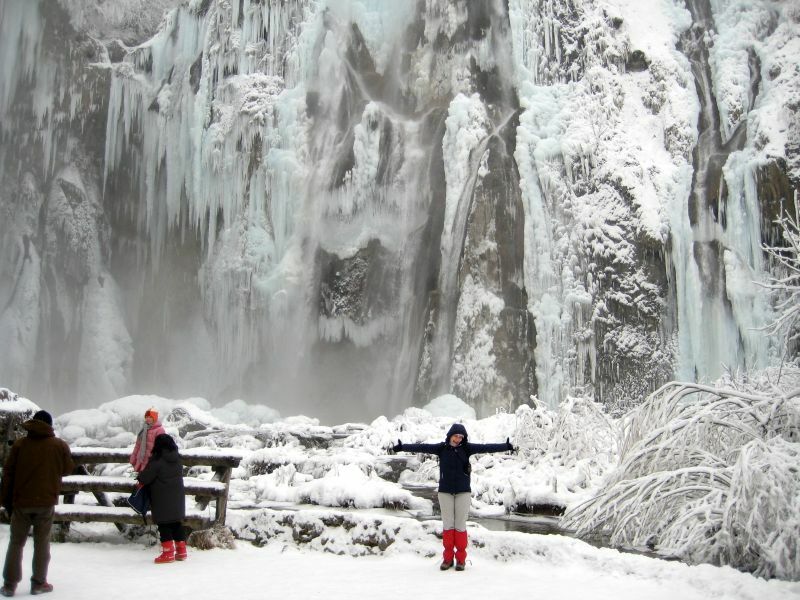 Plitvice walk is around 4-5 hours, depending on your preferences. Trail is easy and there are longer and shorter option. Note: Comfortable walking shoes and clothes obligatory!